Spacious two story 4 bed, 2.1 bath home. 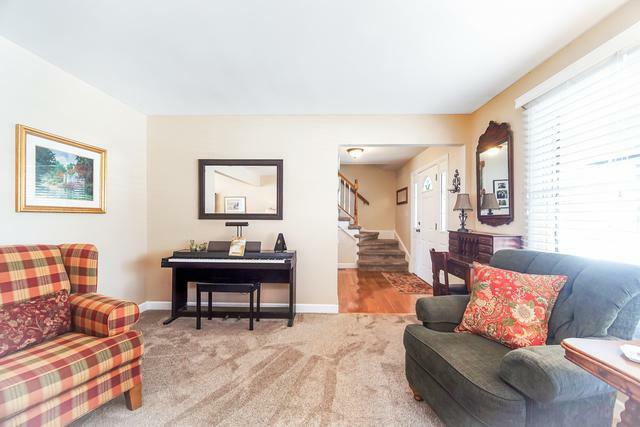 A beautiful curved foyer welcomes you in and leads to a large living room that flows into a separate dining room with hardwood flooring that continues throughout the rest of the main level. 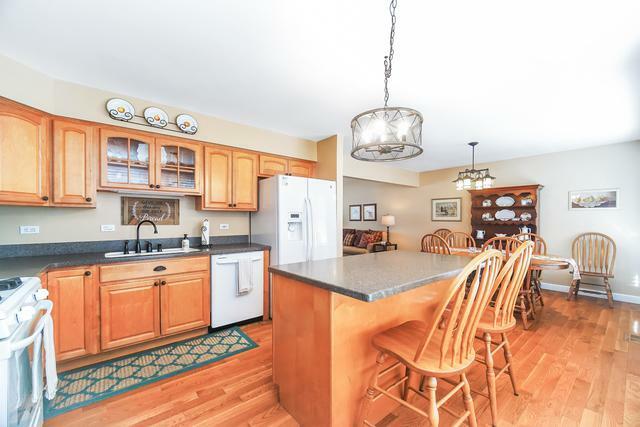 Just off the dining room is a sizable kitchen with an island/breakfast bar and closet pantry. Completing the main level is a huge family room with wood burning fireplace and dual sliders to the stamped concrete patio that's perfect for entertaining. The second level has a massive master bedroom with full onsuite bath, 2 wic closets and a sitting area/office space. 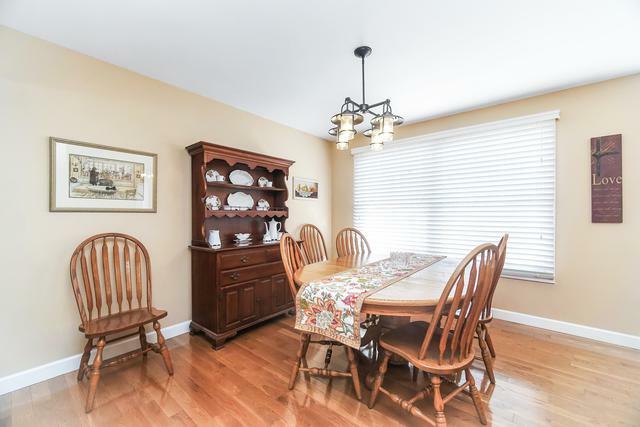 Down the hall are 3 additional large bedrooms and another full bath. Partial unfinished basement with laundry area and plenty of storage space. Attached 2 car garage. Many recent updates. 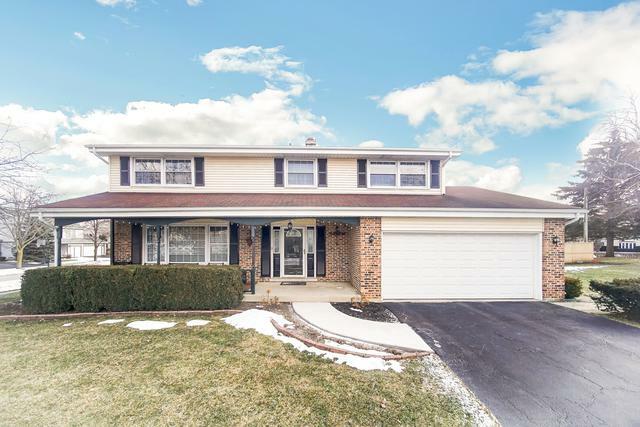 Excellent location near the interstate, metra, restaurants and shopping plus walking distance to schools. Listing provided courtesy of Keller Williams Platinum Partn.